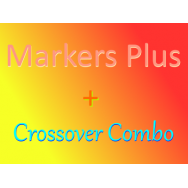 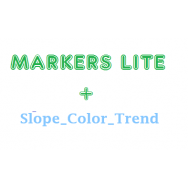 Markers Lite is Ready for Ninja 8 ! 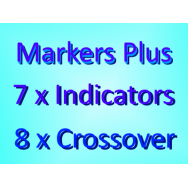 It doesnt include the New addons that are free included on the Plus Version. 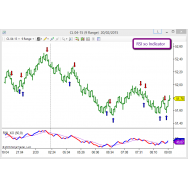 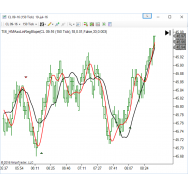 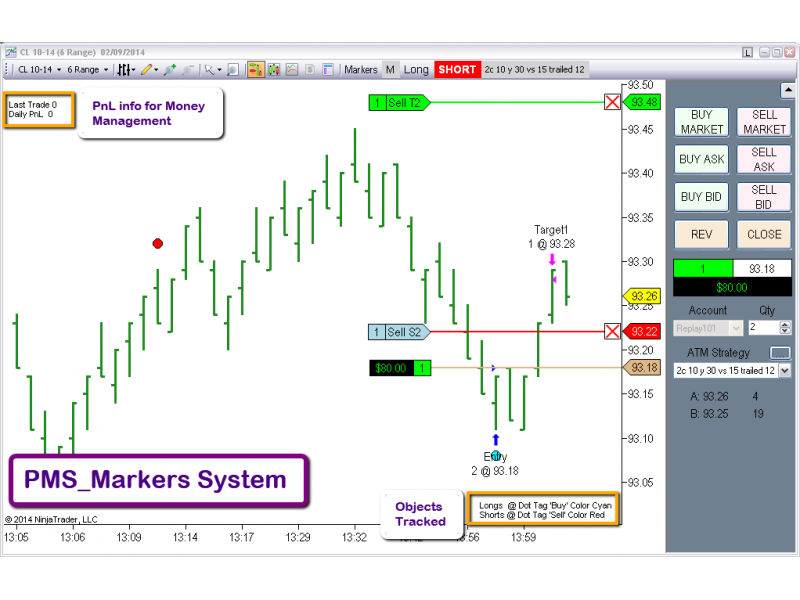 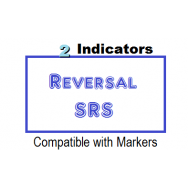 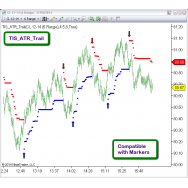 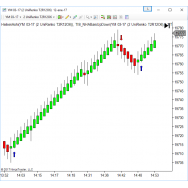 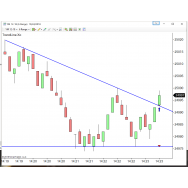 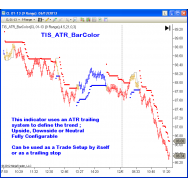 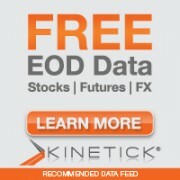 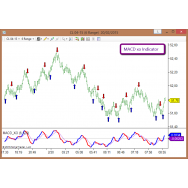 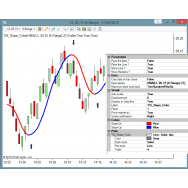 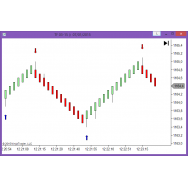 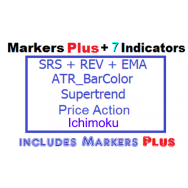 Now you can trade any Marker drawn by any Indicator or Strategy you own. 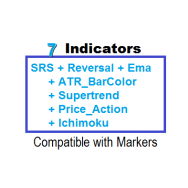 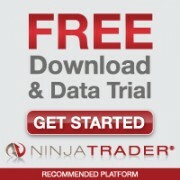 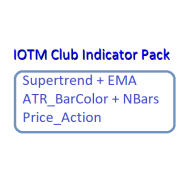 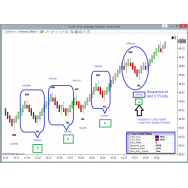 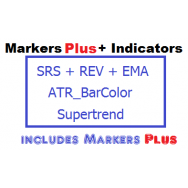 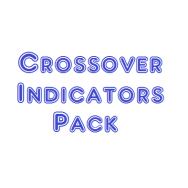 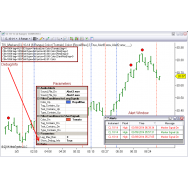 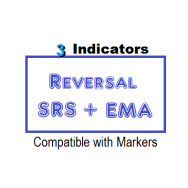 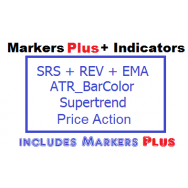 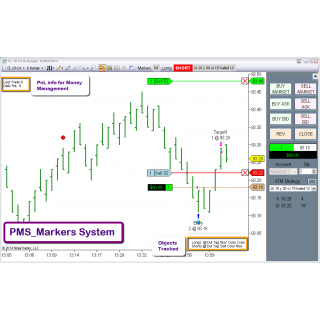 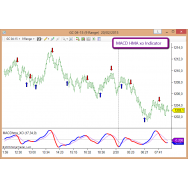 Just place this indicator system on your chart and it will detect the most used Ninja Markers. 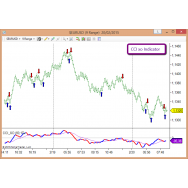 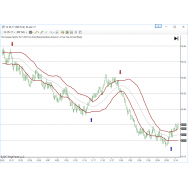 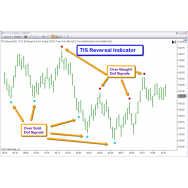 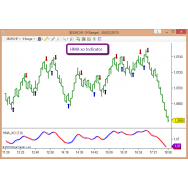 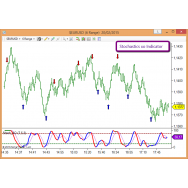 Trade those Signals on Full Automatic Mode or in Semi Automatic Mode. 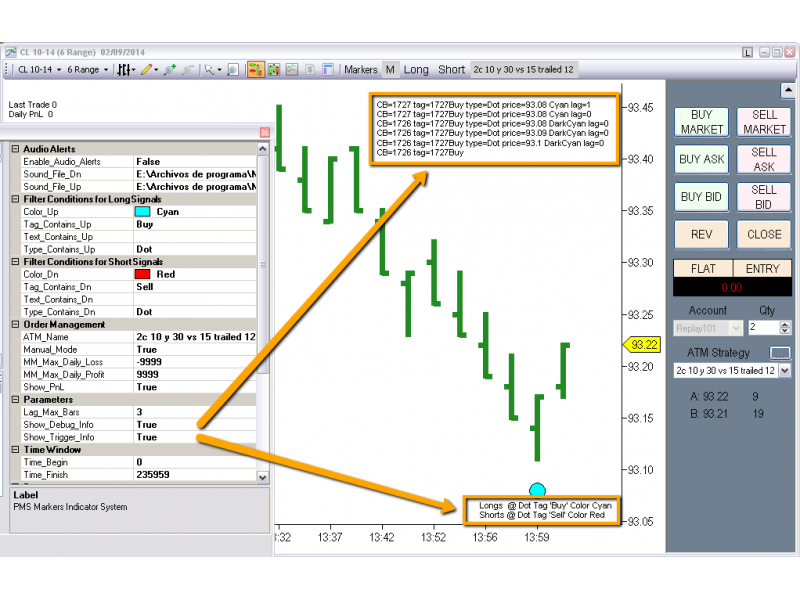 Keep your Trade Account Safe using the Money Management option to limit the Daily Profit and Loss.